Are you a frequent user of voice technology? Do you know about the pros and cons that come with using this type of technology? Find out more in this post as we talk about how it works, its advantages and disadvantages, and what you can do to make your experience with it safer. Voice technology is designed to allow computers and other digital devices to recognize different spoken words. There are two basic parts to the said process: natural language processing; the interpretation of or the construction of the actual language as spoken, and the actual phonetic recognition of words. In its most basic form, the said technology utilizes basic pattern matching. There are more complex systems out there that utilize detailed mathematical and predictive models. Most of the voice technologies you are using now, typically involves the computer listening to one or more words spoken by you, and matching their audio pattern to a phrase that is preloaded on the system. 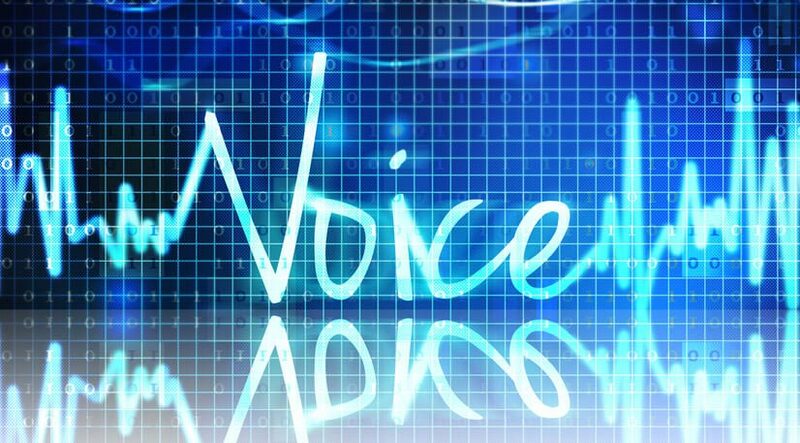 Most would agree that voice technology is promising because it can open up a new world of benefits. However, you should not forget about the risks that come with. These days, it is imperative that you safeguard your digital life. Otherwise, you could quickly become a target of cyber criminals. With that in mind, you can consider using a private proxy server, regardless of which location you are in, as it can secure and encrypt the data that leaves your device. With this layer of protection, you do not need to worry about any nefarious third parties forcing their way into your Internet connection and getting a hold of your voice inputs. While nothing beats using technology with some common sense, i.e., remembering to log out accounts after each session, taking caution with geotagging, avoid accessing confidential accounts on public networks, etc., private proxies go a long way to making sure your online identity stays safe and your information stays yours.